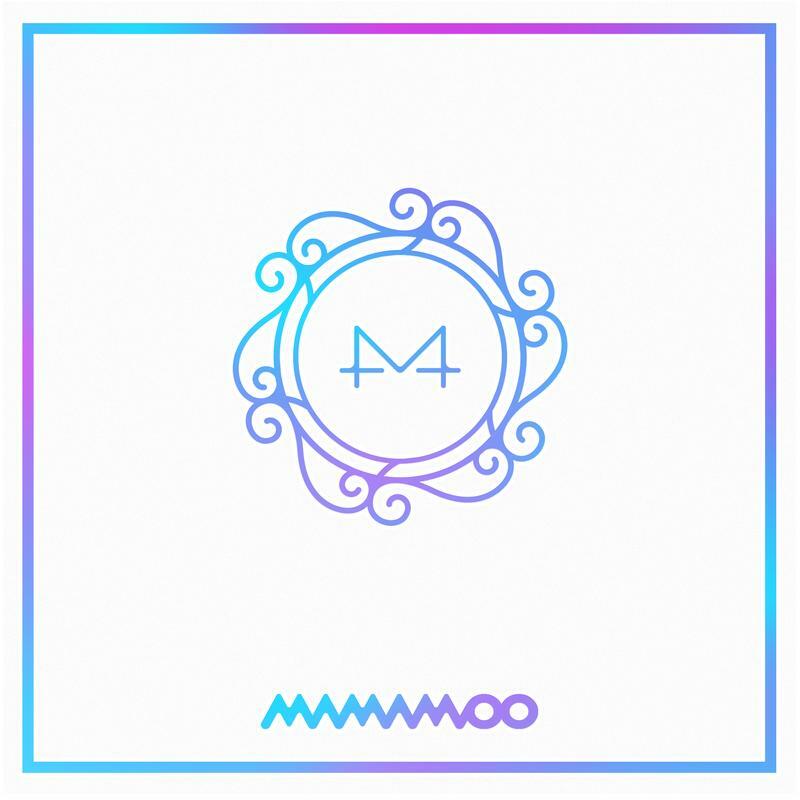 [00:00.00]MAMAMOO - ???? (gogobebe) [00:00.77]作词：???(RBW)、??、?? [00:00.77]作曲：???、??? (RBW) [00:00.77]编曲：??? (RBW) [00:00.77]Guitar：??? [00:00.77]Bass：??? [00:00.77]Drums Programing：??? [00:00.77]Keyboard：??? [00:00.77]Chorus：??? [00:00.77]Mixed：????? (Asst.???) @ Cube Studio [00:00.77]??? ??? ??? ??? [00:03.20]??? ??? [00:05.47]??? ??? ??? ??? [00:08.05]??? ??? [00:10.74]?? ?? ?? ?? ? ? ?? [00:12.97]?? ?? ? ?? [00:15.39]??? ? ?? ??? ? ?? [00:17.97]?? ?? ??? [00:20.27]? ??? ??? [00:23.45]??? ?? ?? [00:25.92]???? ?? ??? [00:29.56]?? ????? [00:31.25]?? ?? ? ?? [00:32.51]?? ?? ?? [00:33.63]?? ?? ? ?? [00:34.74]?? ? [00:35.30]?? antipathy [00:36.51]? ?? ? ?? [00:37.52]??? I go [00:38.16]Butterfly [00:38.66]?? ?? ??? zzann [00:39.97]It's ok to not be fine [00:42.99]??? ??? ??? [00:45.51]???? ?? drop drop drop [00:49.16]???? [00:50.15]?? ?? suit and tie [00:52.60]??? ?? bling bling bling [00:55.12]?? ?? mix and match [00:57.53]?? ?? drunken drunken [00:58.80]???? [01:00.16]???? ?? [01:02.57]?? ?? ?? [01:05.03]?? ?? wrong and right [01:07.45]On and on on and on [01:08.76]???? [01:09.88]??? ??? ??? ??? [01:12.41]??? ??? [01:13.98]???? [01:14.89]??? ??? ??? ??? [01:17.32]??? ??? [01:18.64]???? [01:21.33]Look up the here [01:22.42]Focus focus focus [01:23.55]? ?? ??? [01:24.72]??? ??? ??? click click ? [01:27.29]?????? ???? [01:28.81]? ? ?? ??? ?? [01:30.27]???? die? so raise ??? [01:32.10]It's ok to not be fine [01:35.00]??? ??? ??? [01:37.43]???? ?? drop drop drop [01:41.11]???? [01:42.12]?? ?? suit and tie [01:44.56]??? ?? bling bling bling [01:46.99]?? ?? mix and match [01:49.46]?? ?? drunken drunken [01:50.77]???? [01:51.99]???? ?? [01:54.47]?? ?? ?? [01:56.97]?? ?? wrong and right [01:59.44]On and on on and on [02:00.70]???? [02:01.86]??? ??? ??? ??? [02:04.34]??? ??? [02:06.00]???? [02:07.02]??? ??? ??? ??? [02:09.24]??? ??? [02:10.56]???? [02:11.88]Nine slash six six nineteen [02:16.75]Nine slash six gogobebe [02:21.73]? ? ??? [02:23.88]?? ??? ?? [02:26.67]??? [02:28.94]?? ??? ? ? ??? ? [02:33.15]???? [02:34.06]?? ?? suit and tie [02:36.45]??? ?? bling bling bling [02:38.95]?? ?? mix and match [02:41.38]?? ?? drunken drunken [02:42.75]???? [02:43.96]???? ?? [02:46.39]?? ?? ?? [02:48.88]?? ?? wrong and right [02:51.41]On and on on and on [02:52.67]???? [02:53.80]??? ??? ??? ??? [02:56.28]??? ??? [02:58.04]???? [02:58.85]??? ??? ??? ??? [03:01.20]??? ??? [03:02.58]???? [03:05.73]???? [03:10.72]??? ?